Watch collectors are a tough crowd. We're thick-skinned like a Casio G-Shock and as tough as a Rolex Sea-Dweller Deepsea. We can take any punishment the world delivers to us even better than a Jaeger-LeCoultre Master Compressor Extreme LAB 2.
Who am I kidding? Watch enthusiasts aren’t strong at all. We wander through a melancholy fog every day because nobody notices our watches. We're hurt because not a soul asks us, "What time is it?" We're heartbroken when the birthday present from our twelve-year-old is a handmade paper owl, fashioned out of paper and love, rather than a Patek bought with allowance money. We’re devastated when somebody else in our office wears the same watch, but it’s the solid gold version. 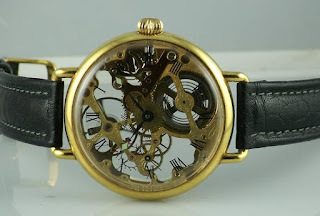 If you really want to do damage to a watch collector's fragile ego, deploy one of the insults in this article They’ll sting, bite and turn the most hardened watch collector into a bowl of disassembled watch parts. One insult might be all it takes to rip us apart from watch collecting and hurl us to a new hobby, like collecting baseball bats. But just remember, if you insult a watch collector, your watch geek friend might never tell you the time again. Good thing you're wearing a long-sleeve shirt with that watch. You don't need a safe for that watch because nobody would want to steal it. Your watch is off by 5 seconds. "Your watch is inside out." My boss, my cousin, and my cubicle colleague all have the exact same Submariner as you. My bike cost more than your watch. Your watch makes your face look big, and not in a good way. 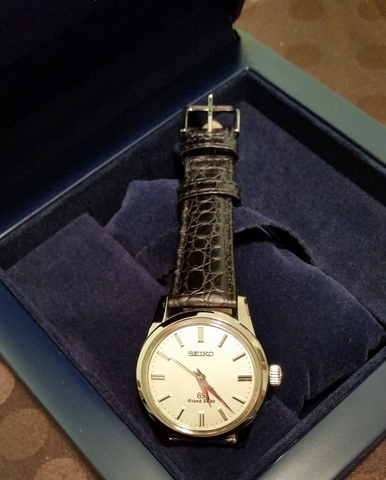 Did your watch go to Freddy Krueger School of Beauty? I got the same Rolex for $100 during my trip to China. Here—take a look! Collecting watches is a shallow hobby. That watch is awfully small. Is it a girl’s watch? You're wearing a watch? What's the matter, you can't figure out how to use your phone? Have you thought about replacing the sapphire crystal with lucite? Some scratches will add character to your watch. But you're not a diver. But you're not a pilot. Oh, I'm sorry. I thought that was a Invicitia. But I see now that's it's a real Rolex. You bought a watch winder? Ha ha ha ha ha ha ha! The vintage watch makes your wrist look fat. 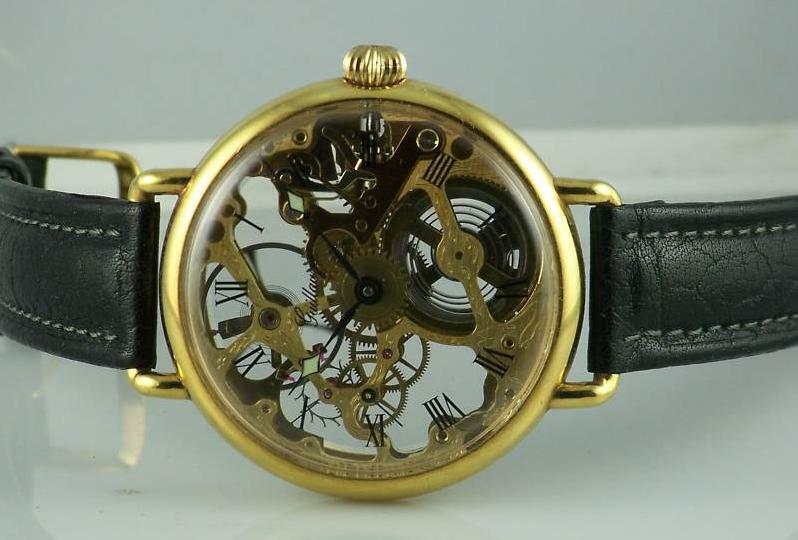 Your watch looks just like my Stuhrling Original. Your watch has a nice personality. Your watch is so big it needs its own zip code. I like your smartwatch's face! Oh, it's not a smartwatch?